Last October, I was in my garden, enjoying the sweet flavors of the berries from my Kiwi vines. The vines were loaded with fruit even after surviving another cold winter, with temperatures exceeding twenty degrees below zero. The variety Issai surprised me; the vines yielded a full crop of fruit. This cultivar should be recommended for hardiness USDA zone 7 and 8, even though the hardiness zone for Issai is officially zone 5. I have a variety of nine female cultivars planted along with four males. The only female cultivar that produced no yield was Cordifolia because of the cold winter temperatures. So I would suggest that this cultivar be grown in the warmer climate of USDA zones 6 -9. Each cultivar has its own distinct flavor. I enjoyed popping the fig-like fruits in my mouth as I picked them fresh from the vines. If one is a Kiwi lover, there is nothing better than eating a vine-ripe Kiwi berry without needing to peel the fuzzy skin of the large type one finds in grocery stores. Kiwis have a long shelf life. Like, green bananas, Kiwi ripen up even more after sitting in a dish a few days. If you cannot eat all the fruit your vines produce, the berries can be stored in your refrigerator up to two weeks or frozen for delicious deserts during the winter. 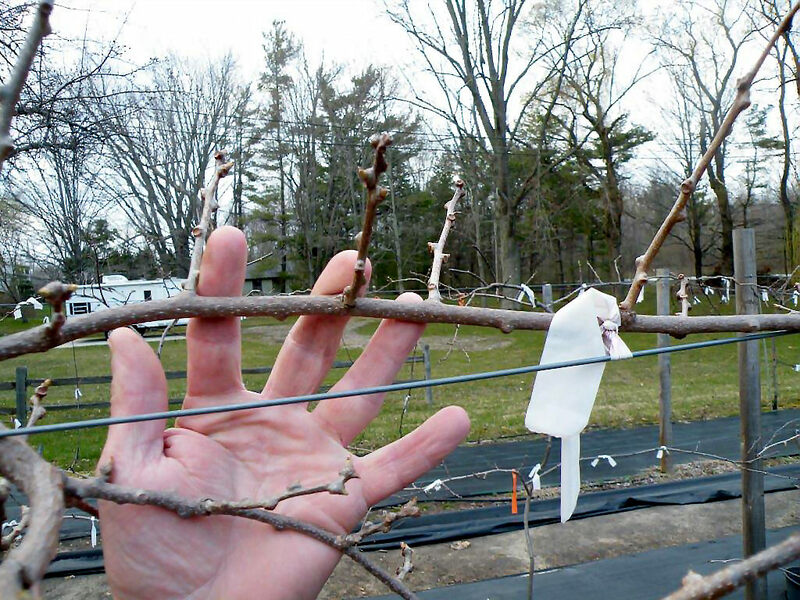 Now that spring is here over most parts of the US, it is time to prune the vines. 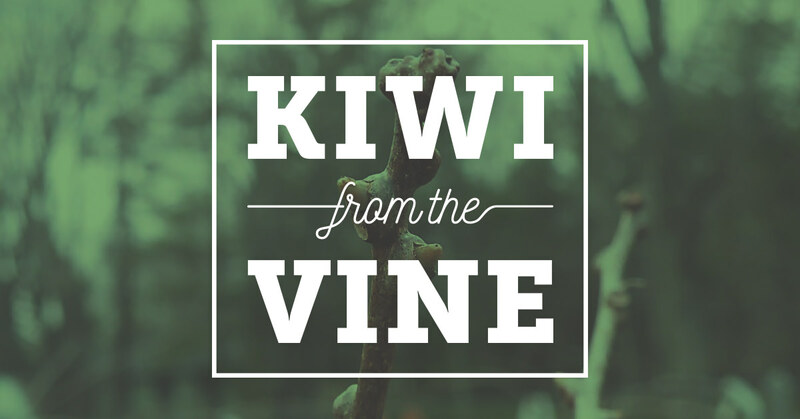 There are three parts to a Kiwi vine: a TRUNK, CORDON, and FRUITING laterals. See the photos below. The trunk grows from the roots up to the top horizontal wire. The arm-like cordon are supported by horizontal wires three to five feet high. The fruiting laterals grow from the cordon. Remove all growth at the base near the trunk. Remove all growth between the soil-line up to the cordon. After finishing the pruning, take a look at the growth on the cordons. 1. Remove old fruiting laterals that produced fruit the previous summer. 2. Next step, observe last year’s new growth. These young fruiting laterals should have fruit buds if the plants were properly pruned the previous summer. 3. Many new laterals will have emerged from the cordon. Choose to grow these fruiting laterals every 6 to 8 inches apart along and on each side of the cordon. 4. Remove all other potential fruiting laterals from the cordon. 5. The fruiting laterals that are selected to produce new fruits should be pruned back to a length of 6 to 18 inches. 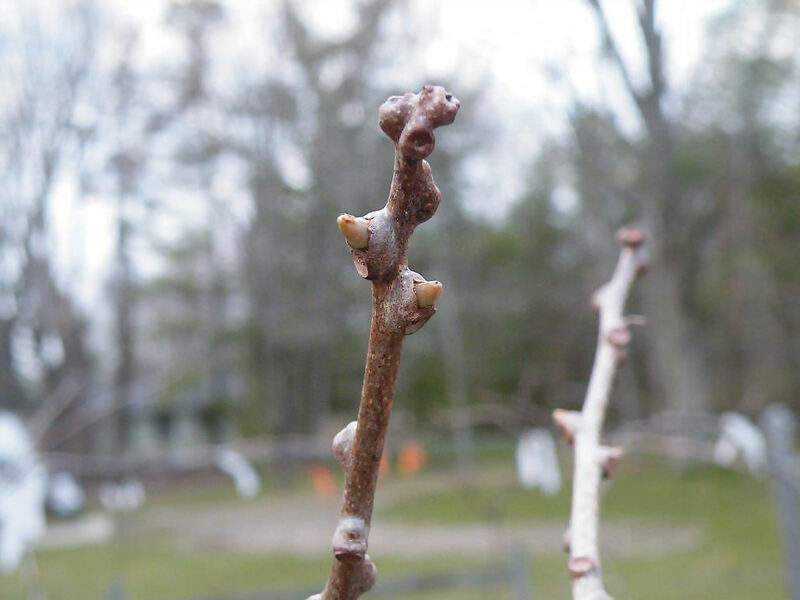 The length is determined by the point where fruit buds do not appear on the lateral. Be prepared for the next pruning in the summer. It will be easier to do. 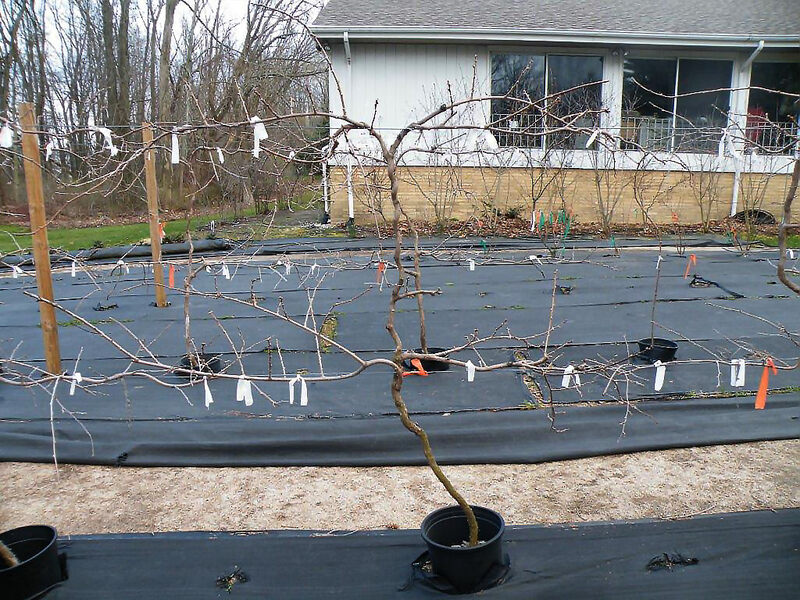 Summer pruning will be taught in the June Newsletter. For now, just wait for the flowers to bloom and the wind and insects combine to pollinate the delicate bell-like flowers. If you do not have any of these delicious kiwi plants, the plants can be planted anytime from now until October.